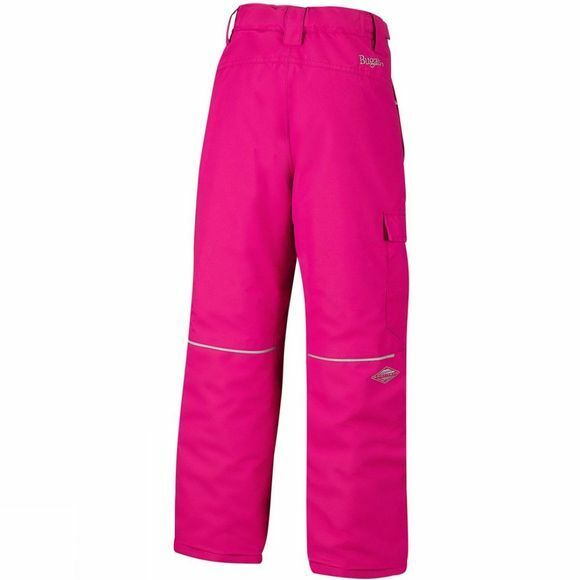 The Kids Bugaboo II Pant from Columbia are snow trousers designed especially for snow-addict children, providing protection from the harsh weather conditions. It is waterproof to keep them dry, insulated to keep them warm, reflective detail to keep them safe, with cargo pockets and zipped hand pockets to make sure their essentials are secure too. 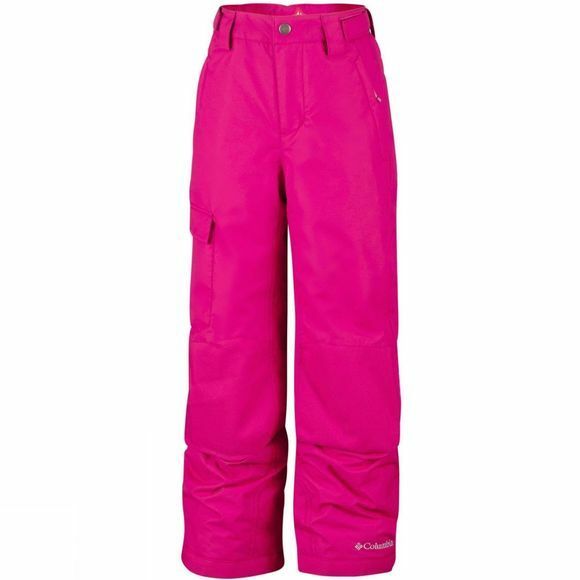 The highly durable design includes articulated/reinforced knees and waist adjustable tabs, making these trousers long lasting as well as practical for all kinds of cold-weather sports.